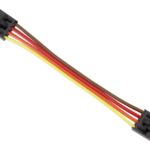 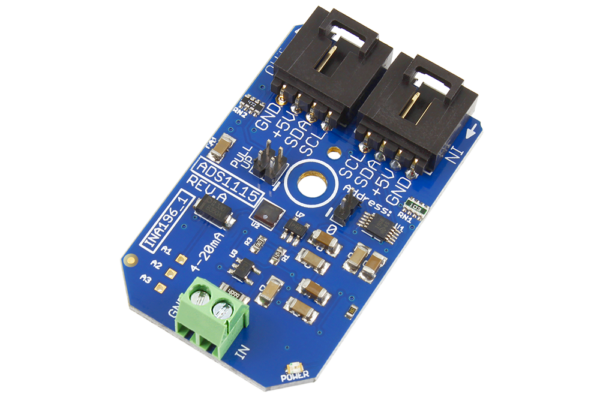 This I2C 1-Channel 4-20mA current loop receiver is an ideal companion for monitoring industrial sensors over long distances. 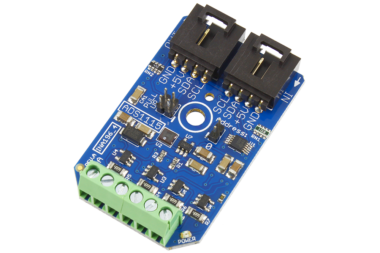 This I2C Mini Module converts a 4-20 mA current loop to a 16-Bit value using the ADS1115 Analog to Digital Converter. 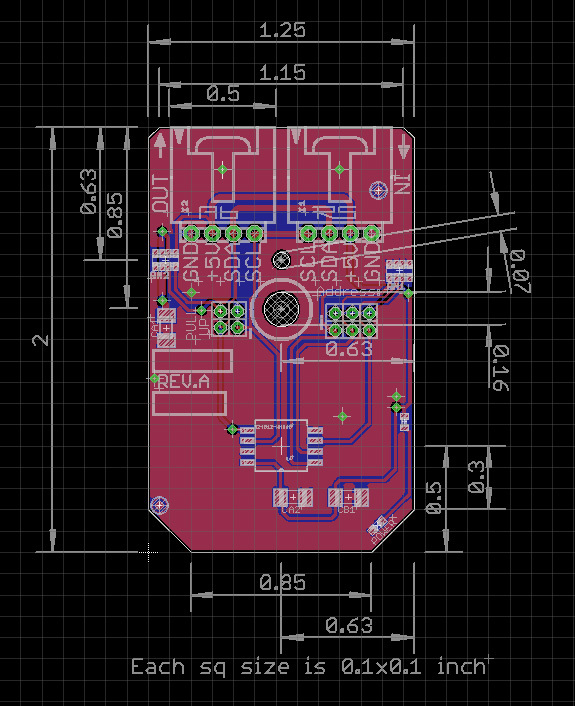 This design includes the INA196 current shunt monitoring chip from Texas Instruments. 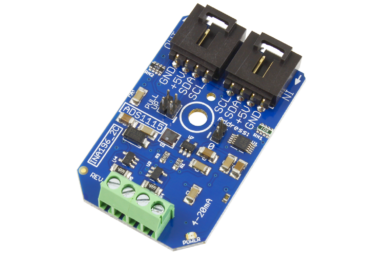 This I2C Mini Module operates from 5V, like all Mini Modules. 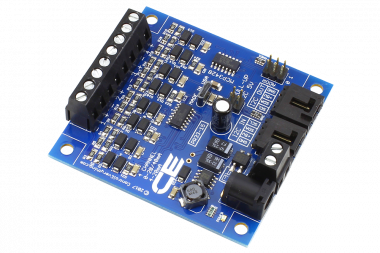 This device include a voltage boost circuit to raise the 5V input to 16V for powering the INA196 current shunt monitoring chip. 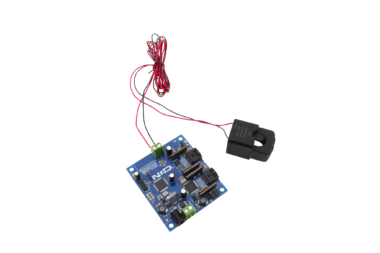 This 1 channel 4-20mA current loop receiver comes with on board power boost circuit and this 16V power supply can be used to power up the sensor. 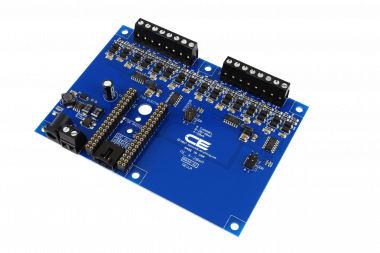 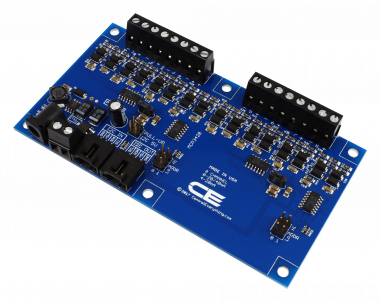 This 4-20mA current loop receiver board has a 2 pin connector which makes sensor connection real easy. 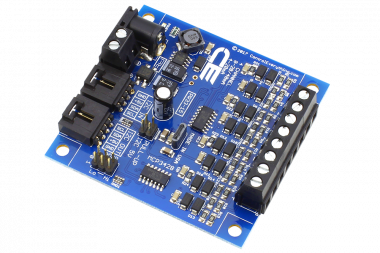 This 4-20mA current loop receiver can be used with arduino, raspberry pi, particle photon, electron, usb, RS485, RS232 and any micro controller which has a i2c port. 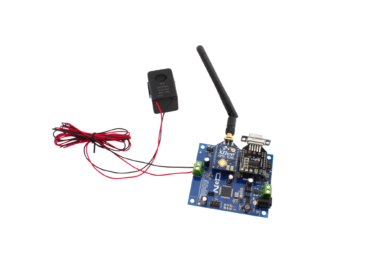 Readings data from this 4-20mA current loop receiver is simple, it communicates with the master controller over i2c and to read the 4-20mA output all you will need to do is send i2c commands and read the sensor values. 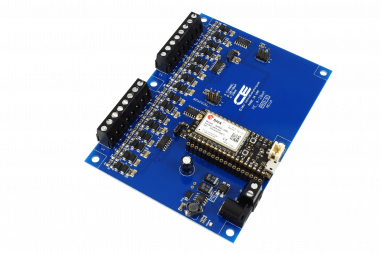 This board has ADS1115.